Freeman Technology has launched a new version of software for the company's established universal powder tester, the FT4 Powder Rheometer. The new Powder Rheometer software introduces a completely redesigned graphical user interface which provides a clearer look and improves the display of real-time test information. 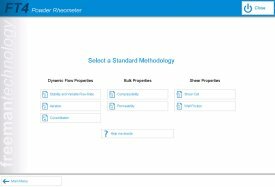 It has the flexibility to deliver systematic guidance to new users, while giving experienced operators the ability to develop and run bespoke methodologies. 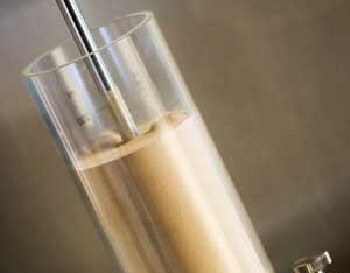 Available on all new instruments, the new software will be offered as a free upgrade to existing FT4 users. The new interface gives complete access to the full shear, bulk, dynamic and axial powder testing capabilities of the FT4, allowing users to build a comprehensive behavioural profile of a powder by drawing in results from each of the test methodologies. 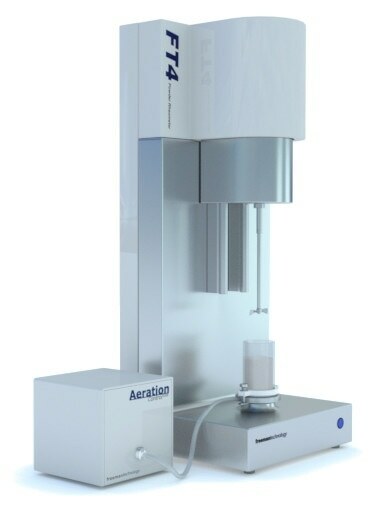 Established in a very broad range of industrial sectors, the FT4 Powder Rheometer is a universal powder tester that uses patented dynamic methodology, fully automated shear cells and several bulk property tests, including density, compressibility and permeability to quantify powder properties in terms of flow and processability. 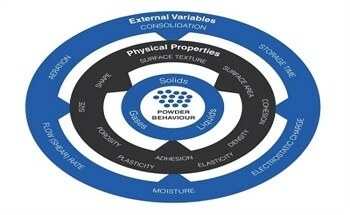 Correlating this data with processing performance enables users to optimise powder processes.